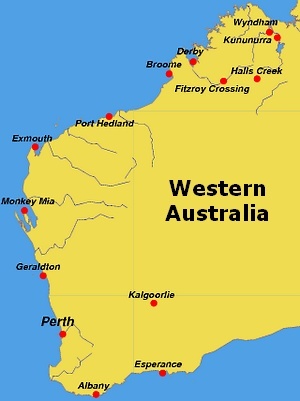 This page is your guide to all maps of Western Australia (or parts of Western Australia) that can be found on this website. 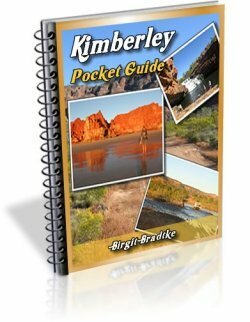 Of course there are mostly Kimberley maps: road maps, maps of the national parks, maps of the few towns we have and so on. For many areas you can find downloadable and printable maps online. I've done the searching for you, and if it's available to print for free you should find it here. 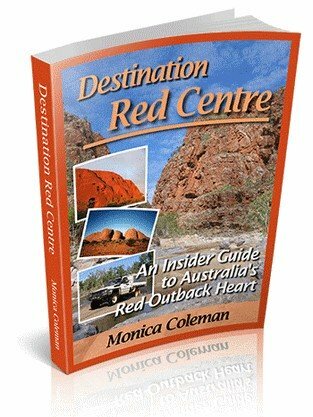 However, when it comes to decent road maps of the Kimberley, or even maps of all of Western Australia, you are better off buying one. I tell you a bit about what's available there, too. And then I have some overview maps to look at, directly on the relevant pages, for those who don't know our part of the world at all and just want to get their bearings. 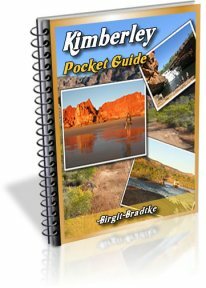 Get the Kimberley maps I list on this page and you are all set. Really, that's all the average Kimberley traveller will ever need. 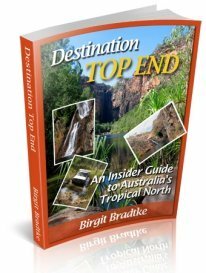 A printable map of Halls Creek can be found on this page.